In my last post on the First Battle of Deep Bottom, I mentioned the lone Medal of Honor recipient to emerge from the battle – Pvt. Timothy O’Connor, Co. E, 1st U.S. Cavalry. For more on the story of Pvt. 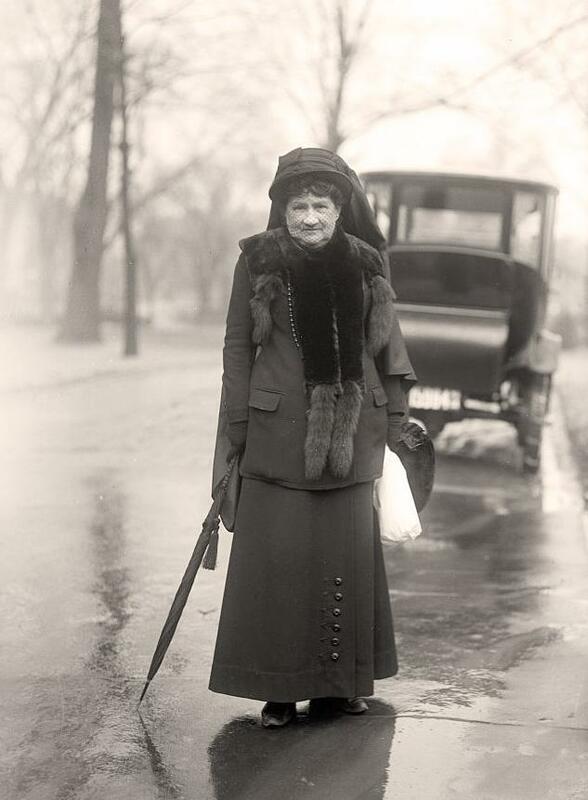 O’Connor, I highly recommend reading fellow blogger and historian Don Caughey’s blog post devoted to the topic. During my ongoing research for my forthcoming book on the battle, I sent out a request for help to several colleagues trying to find out more information about Pvt. 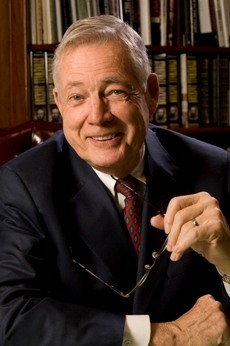 O’Connor. 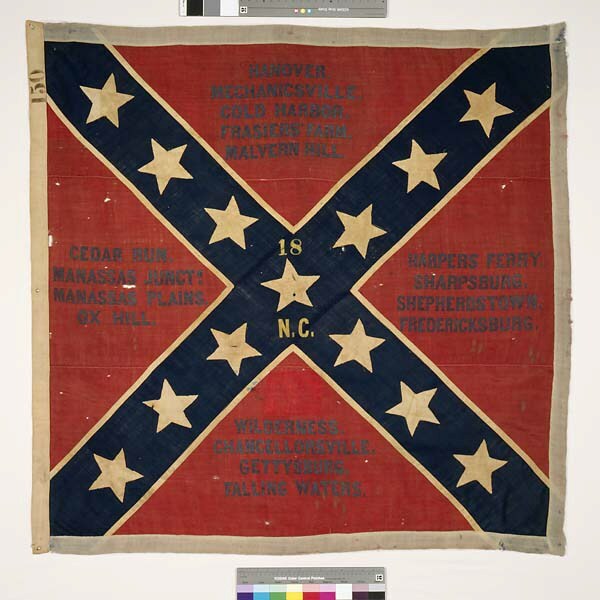 Below is a picture of the actual flag captured by O’Connor which was returned to the state of North Carolina in 1905. The task of finding out basic information on this individual was quite an ordeal. After weeks of fruitless searching, Craig Swain kindly put me in touch with Don, who is the leading expert on all things pertaining to the regular U.S. cavalry during the Civil War. As you can see, Don applied his expertise to the problem and came up with a much clearer picture of who Timothy O’Connor was. In so doing, he has rescued a courageous young recipient of our nation’s highest honor from obscurity, for which we owe him a debt of gratitude. 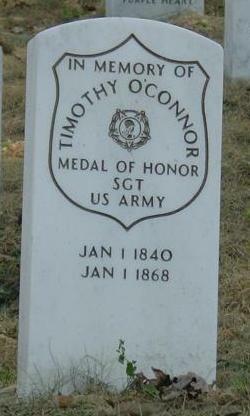 O'Connor's Memorial Headstone in Arlington National Cemetery with incorrect death date. Today marks the 149th anniversary of the conclusion of the inglorious sortie that has come down to history as the campaign and battle of First Deep Bottom. 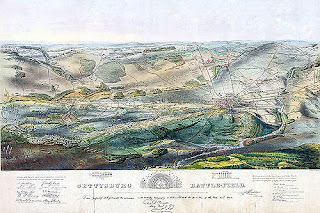 The First Battle of Deep Bottom – also on occasion referred to as the Battle of Darbytown, Strawberry Plains, Tilghman’s Gate, New Market Road ,Gravel Hill, and even Malvern Hill (the latter causing a great deal of confusion) – has been relegated to the status of a historical footnote. 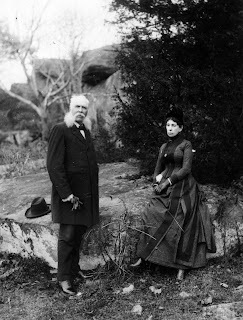 One would think that an expedition to threaten the Confederate capital led by such Union luminaries as Winfield Scott Hancock and Philip H. Sheridan would have garnered a substantial amount of attention by Civil War scholars, but this has not been the case. 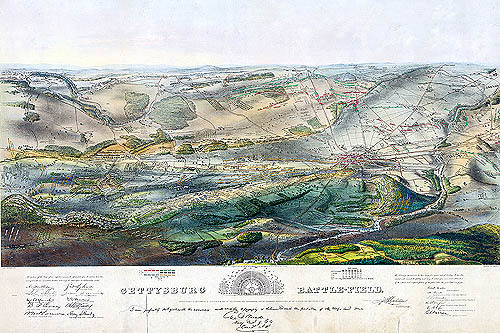 First Deep Bottom was part of Grant’s Third Offensive of the Richmond-Petersburg Campaign, which culminated in the horrific Battle of the Crater. In addition to the more famous mine assault, Grant also planned to send an expedition to the north side of the James River. Hancock’s II Corps, along with two divisions of Sheridan’s cavalry and one division of Kautz’s Army of the James cavalry would cross the James River at Deep Bottom and threaten Richmond. The cavalry was to ride hard and fast to destroy the Virginia Central Railroad as far as the North Anna River. 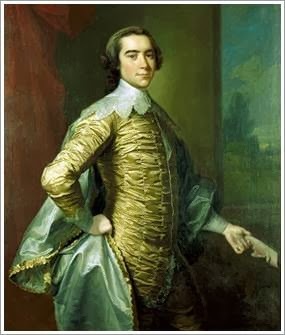 The blue cavaliers were then to ride down to Richmond and attempt to carry the city in a joint effort with the II Corps. If the raid was successful in destroying the railroad and taking Richmond, Grant intended to call off the mine attack. 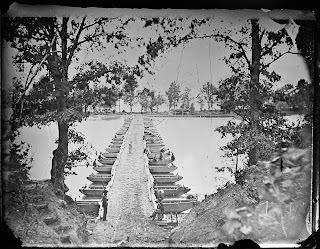 Over the night of July 26-27, the II Corps crossed the James on a pontoon bridge at Deep Bottom and advanced east of the bridgehead there into an area called Strawberry Plains. The expedition started well on the 27th, with Union forces capturing four 20 pounder Parrott rifles of Graham’s Virginia Battery and forcing the Confederates to pull back to the New Market Line. Unfortunately, this brief success is what caused the rest of the campaign to unravel. The new line occupied by the Confederates was too strong to attack head on and, in Hancock’s mind at least, there were not enough men to flank the position. Hancock decided to pull the plug on Sheridan’s raid and kept his horsemen with the main infantry column. In a revealing note to Grant, Hancock said he wanted to be as “cautious as possible to avoid any bad luck” – a clear indication that the devastating casualties inflicted upon the II Corps since the start of the Overland Campaign were preeminent in Hancock’s decision-making. While Hancock gave up the initiative (and thus any real chance of obtaining any of Grant’s offensive goals) his mere presence was enough to worry Lee into sending Richard H. Anderson with four divisions (2 infantry, 2 cavalry) north of the James. The next day, these Confederate reinforcements plowed into Sheridan’s horsemen at 10:00 a.m. After a fierce clash near the Enroughty Farm (recently preserved by the Richmond Battlefields Association and the Civil War Trust), the rebels were driven back. In this fight, Pvt. Timothy O’Connor of Co. E, 1st U.S. Cavalry was awarded the Medal of Honor for capturing the regimental colors of the 18th North Carolina Infantry. Although the Yankee soldiers had prevailed, Hancock was undeterred from maintaining his defensive posture. By the morning of July 29th Hancock had already sent one division back to Petersburg and decided to hunker down and use the rest of his force as bait in the hopes that Lee would shuffle even more troops north of the James. In this, he was successful. Edward Porter Alexander noted that “nearly six Confederate divisions” had been shifted to the north side of the James by the time the mine exploded, affording the IX Corps a real chance to achieve a decisive breakthrough. Hancock’s men had abandoned their positions near Deep Bottom and were already in front of Petersburg by the morning of July 30th, when the explosion was triggered. The ensuing Battle of the Crater ensured that First Deep Bottom would languish in relative obscurity for many years. 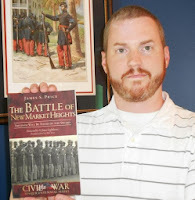 However, in recent decades, renowned historian and researcher Bryce A. Suderow has been compiling a massive amount of data on the battle, some of which was published in his 1997 article “Glory Denied: The First Battle of Deep Bottom July 27th - 29th 1864” which remains the standard account of the battle after 16 years. In addition to the great work already done by Suderow, I am in the process of writing The First Battle of Deep Bottom: Grant vs. Lee North of the James, 1864 which will be released by The History Press just in time for the 150th anniversary of the battle. As many of you know, something that has filled me with immense pride over the last two years has been my small role in the formation of and participation with the recreated 23rd Regiment United States Colored Troops. 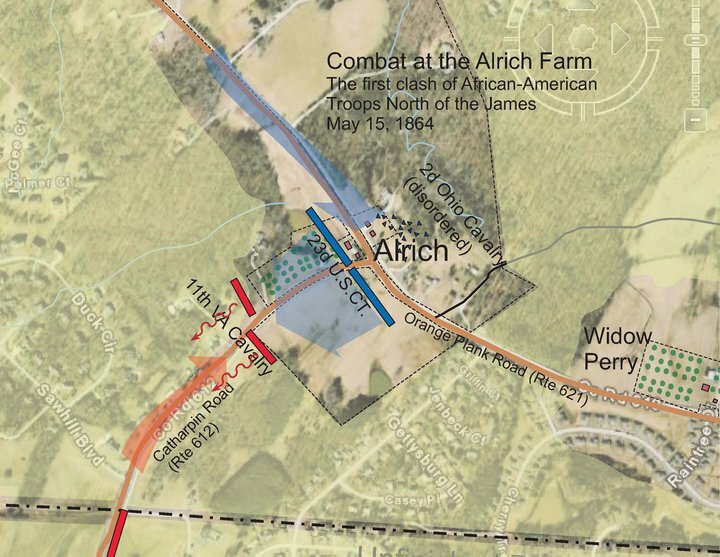 While family tragedy and health issues have kept me from attending as many events as I would have liked over the last 14 months, I was very glad to hear from the units president, Steward Henderson, that a state highway marker has been approved to mark the site of the actual 23rd’s baptism of fire at the Alrich Farm in Spotsylvania County. As you can see from the map, this was the very first time during the Civil War that black troops had fired on Robert E. Lee’s vaunted Army of Northern Virginia north of the James River. This marker is important not only for the event that it memorializes, but also the momentous symbolism of that event. The 23rd U.S. 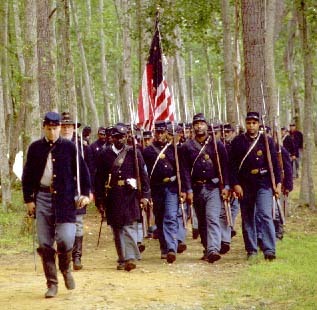 Colored Troops had many men in the ranks who had been held as chattel in Spotsylvania, Stafford, and the surrounding counties – their entrance into combat here saw them return to the site of their former degradation not as property, but as free men willingly taking up arms to liberate their enslaved brethren. Those who worked hard to have this marker placed – people like John Hennessy of the National Park Service and John Cummings and Steward Henderson of the 23rd USCT – have done an incalculable service to future generations who will come to Spotsylvania seeking to better understand America’s Civil War. 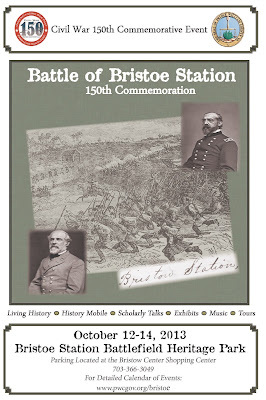 The marker will be unveiled during the 150th anniversary commemoration that will take place at the actual site of the fighting on May 17, 2014. 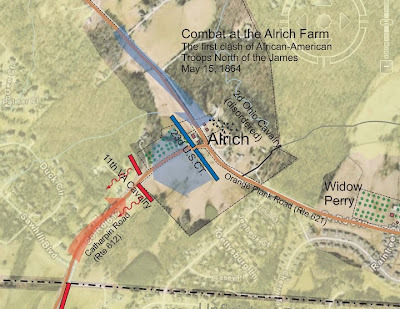 The 23rd USCT, along with other living history units, will recreate the march of the 23rd from the Chancellorsville ruins to the intersection of Catharpin and Orange Plank Road. This is shaping up to be a very special event, and I will post updates as the event planning continues. This past Monday, Craig Swain listed some of the exciting events that will be taking place this fall in anticipation of the 150th anniversary of the Bristoe Campaign (see here). While it is great to see such attention being paid to an often overlooked episode in the eastern theater, I was surprised to see that there are no events in the offing for the anniversary of the Mine Run Campaign, which lasted from November 26 – December 2, 1863. I find this surprising, because Mine Run has much to offer in terms not only of counterfactuals and tactical interest, but also its hyper-political context (both for the US and the Confederacy). In mid-November of 1863, Gen. Meade, under pressure from Washington, crossed the Rapidan in an attempt to outflank the Army of Northern Virginia. The opportunities were great – several crucial fords across the Rapidan were unguarded and Longstreet’s Corps was off in Tennessee. Speed was crucial to Meade’s plan, and when the army got off to a slow start, problems began to compound for the Army of the Potomac. French’s III Corps took far too long crossing the river, and Lee soon caught wind of the offensive and started shuffling troops from Orange Court House to stymie Meade. Following the Battle of Payne’s Farm (680 acres of which has been preserved by the Civil War Trust), which included what one Confederate described as “as warm a musketry fire as I have experienced for a good while – certainly worse than I have been in since Sharpsburg,” Lee pulled his men back to a carefully selected position on the west side of Mine Run where they immediately began digging in. Meade followed Lee to Mine Run but would advance no further. After issuing orders for an attack that some Confederates were eagerly hoping would develop into a “Second Chancellorsville,” Meade examined the strong Confederate position and called off the attack. As he told his wife, “I would rather be ignominiously dismissed, and suffer anything, than knowingly and willfully have thousands of brave men slaughtered for nothing.” He pulled his men back across the Rapidan on December 2nd and reaped a whirlwind of political discontent in Washington. To his men, however, he won admiration and respect for not wantonly throwing away their lives. Much censure is cast upon Gen Mead [sic] for the apparent failure of the late campaign. 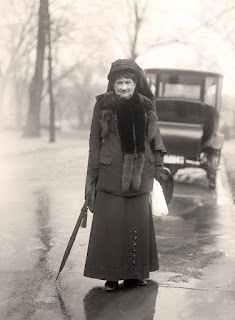 Those who were more closely connected & interested in that affair, are satisfied that it terminated as it should have done, after they saw what they had first to overcome…Today there are 15,000 men living, & of service, if properly used. In the case contemplated, that number of men would have been lost to the enemy & country, with a great chance of defeat. Thus, the 150th anniversary of the Mine Run Campaign offers a chance to take a fresh look at this forgotten affair…it just looks as if no one has taken an interest in conducting that look. While it may not grab the attention of the masses since we know that a large scale battle did not develop, the men who lived through the campaign did not enjoy this hindsight. If anyone is aware of any upcoming events that deal with this fascinating period, please post them in the comments section. Re-enacting the Crater, Wilson’s Wharf, & New Market Heights: Are We Ready? Over at Civil War Memory, Kevin Levin has been struggling with the thought of re-enacting past events (or, in this case, lynchings) that have an overt theme of racial atrocity. This has sprung up, in part, due to the recent uproar over Peter Carmichael’s comments about re-enactors and re-enacting (for more on that, see here). Levin wonders whether it would be appropriate to re-enact the Battle of the Crater next July for the 150th anniversary of the battle, since one of the salient features of that fight was the wanton slaughter of United States Colored Troops who were killed in the act of surrender. While I can’t speak to the appropriateness of such an event, I can say that there will definitely be re-enactors at the 150th anniversary commemoration of the battle, no matter what form it takes. 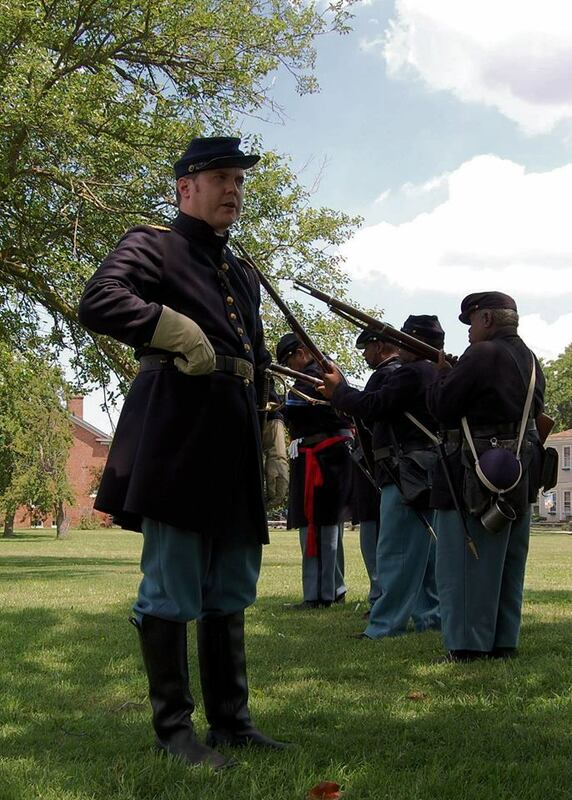 I portray a white officer with the newly reconstituted 23rd United States Colored Troops – the unit that sustained the highest losses of any USCT regiment at the Crater – and we will be there to educate the public about this important battle along with several other re-enactment units. While I see the obvious value in having this dialogue, what I find confusing about it is that it assumes that there are currently no re-enactments of battles in which racial atrocities occurred. Fort Pocahontas, near Charles City, VA, has hosted an annual re-enactment since the late 1990’s. This was the site of the Battle of Wilson’s Wharf, where Fitzhugh Lee’s Confederate cavalrymen were humiliated and defeated by two brigades of USCTs under Gen. Edward Wild. 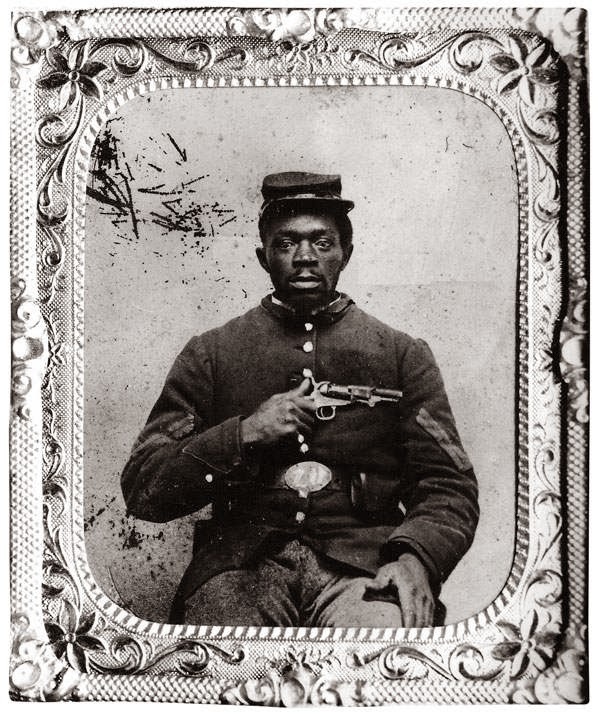 We know that several USCTs who were captured before the attack were executed and a trooper in the 2nd VA Cavalry noted "We had orders to kill every man in the fort if we had taken them." The Confederates failed, and a larger massacre on par with Fort Pillow was thankfully averted. This is obviously not the same scale as what transpired at the Crater, but the element of atrocity is still very much there. Nevertheless, every May, re-enactors from all over the country descend upon the site of the fort. I have many friends who attend this event and I have heard nothing but the highest praise. The people who host the event are currently in the planning stages of the 150th anniversary re-enactment that will take place next May. 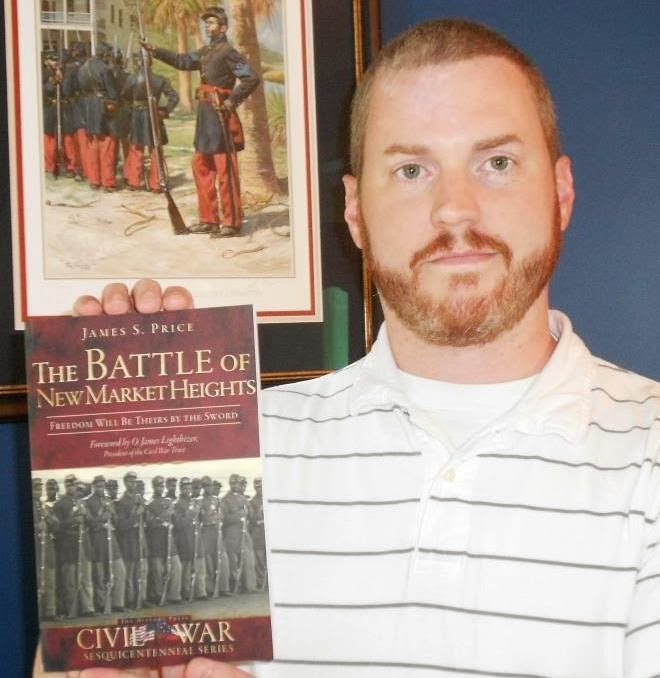 Also taking place next year will be a re-enactment of the Battle of New Market Heights. How Henrico County plans on handling this visceral racial element will be interesting to see play out. 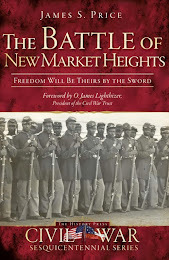 I guess the crucial difference is the fact that both Wilson’s Wharf and New Market Heights were victories for the U.S. Colored Troops. Would the public stomach a depiction of these racially charged battles only if the end result was victory for the African American soldiers? On June 29, the Wall Street Journal ran a story that said, "Peter Carmichael, a professor of history at Gettysburg College, calls re-enactments an 'unfortunate distraction' from a deeper understanding of the Civil War, including the motivations of those who fought and its legacy." Yesterday, The Patriot-News newspaper out of Harrisburg, PA ran a story on one of its blogs entitled “Should Civil War re-enactments be abandoned?” which contained the above-mentioned quote from Peter Carmichael. In order to prepare for his story, Gilliland apparently spent an entire year participating in Civil War re-enactments so that he could “embed” himself in the camps during the recent battle re-enactment in Gettysburg. The reader is left with the feeling that Carmichael is another ivory tower schmuck, sneering down his nose at all of the stupid little people who could never hope to be as knowledgeable about the Civil War as he is. And there you have it: the cold and abstract observations of an aloof academic versus the folksy wisdom of a simple man who wants to honor Civil War soldiers. It’s a dead horse that gets dragged out and pummeled from time to time, and like most of these “controversies” there certainly is a germ of truth to it. I’m sure that this is not the last we will see of it. However, the tragic thing about this story is that it stokes discord and division and, according to Peter Carmichael himself, isn’t even an accurate reflection of what he said in the first place. How Mr. Gillland framed this piece was intended to stir controversy and to set up battle lines between academic historians and those who do living history. I was naive and downright foolish to expect a fair and balanced assessment of this issue. First, we discussed the socio-economic background of Civil War re-enactors in attempt to understand the many reasons why people are drawn to this hobby. The idea that I am an elitist on this front is curious to me since my father was a ditch digger for Citizens Gas his entire life. I deeply resent how Mr. Gilland depicted that part of our discussion. Second, I made clear that I have great respect for living history demonstrations and find tremendous value in how they engage the public. This critical point destroys any allegation that I believe that only the educated elite own the past. Third, my issue is with mock battles and I believe it leads to the mystification of war for all involved. I don't think war should become a spectator sport. This is a reasonable objection that deserves consideration and civil conversation. It is far from an elitist perspective. Mr. Gilland with his crude generalizations and sloppy writing made sure that no such discussion would take place. Fourth, I stopped doing reenactments for many reasons that are deeply personal and involve my father who struggled with his combat experiences in Korea, but I still maintain close relationships with my reenactor friends from my youth. I just took the 4th Virginia Infantry from Indianapolis around the battlefield last week. As much as Mr. Gilland want to create a divide to sell papers and to stir artificial outrage, the hard fact is that I have and continue to believe in the value of living history. My objections to mock battles in no way creates a cultural war that Mr. Gilland has imagined. As you can see, this is a very different perspective from what Gilliland offered his readers. In my opinion, Gilliland had a simmering resentment about a perceived prejudice that academic historians harbored towards Civil War re-enactors. He picked his target – in this case, Carmichael – looked for a quote to misconstrue, and cranked out his article. If he was hoping to stir the pot and gather a few thousand hits for his blog, he has succeeded. 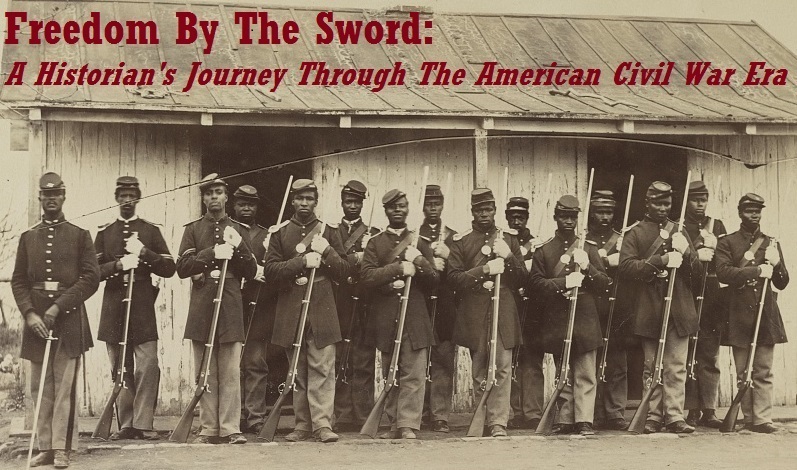 Welcome to Freedom by the Sword: A Historian’s Journey through the American Civil War Era! I have been contemplating this change for a few months now, and the time has come for me to venture forth into the new course I've charted. 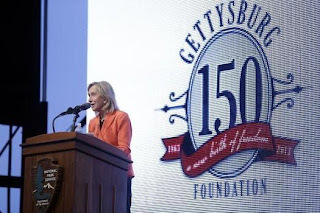 I mean, what better time could there be than during the 150th Anniversary of the Gettysburg Campaign, right? That being said, let me anticipate some of the questions that will inevitably arise from this shift and try to answer them. Well, while blogging about the service of U. S. Colored Troops has been a rewarding experience, my interest in the American Civil War goes far beyond this one subject. A blog solely dedicated to USCTs has its limits, and whenever I would intrude upon that subject matter with posts similar to the one I wrote on Chancellorsville a few weeks back, I would feel a nagging sense of impropriety about writing something that wasn't technically within the purview of the blog. So I've decided to expand the horizons of the blog, not to neglect or turn away from the history of USCTs, but to provide a more spacious playing field in which to interact with Civil War history. While paying homage to the original meaning behind the phrase, I also recognize that the word “freedom” had very different meanings, depending on which side you were fighting for. What can we expect from here on out? Various and sundry battles and battlefields that are close by (at least for me) but I've never really explored in writing before, such as (in no particular order): Bristoe Station, the Wilderness, Mine Run, Fredericksburg, Chancellorsville, Spotsylvania Courthouse, North Anna, Antietam, and even…dare I say it?...Gettysburg! While some of you are undoubtedly doing a facepalm right about now (especially at the mention of the G- word) I am certain that this new path will lead to more frequent posts and a chance to engage with a larger audience. So sit back, relax, and get ready for a whole new blogging experience!